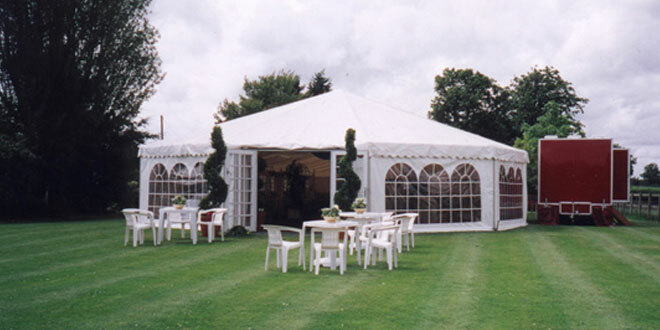 Dazzle Events fully understand the importance of getting your wedding marquee just the way you require. With more than enough to deal with during the build up to your special day having Dazzle onside leaves you one less thing to worry about! A wedding marquee from Dazzle Events will ensure all from bride and groom through to the guests in the evening quite simply will have a day to remember. Have a look at our Gallery for more images.